Improve circulation and tissue elasticity during this full body massage designed to promote a sense of tranquility using long gliding strokes. Tailored to target the deepest layers of muscle for ultimate relaxation, this massage is recommended for sufferers of tight muscles, painful muscles, repetitive strain, postural problems, or those recovering from an injury on any part of the body. Geared towards all types of athletes, this massage is tailored to focus on specific areas of the body that are overused and stressed from repetitive and often aggressive movements. Using several headache point release techniques and cold therapy to decrease blood flow, you will experience pain relief and peacefulness in a dark, quiet setting. Feel refreshed and restored through perfected techniques that help the body naturally decrease swelling, lessen nerve pain, aid in relieving muscular aches, and reduce anxiety and depression. We invite you to indulge in this complete relaxation experience with your significant other, friend, or other loved one. Pick your desired massage from our menu and enjoy. 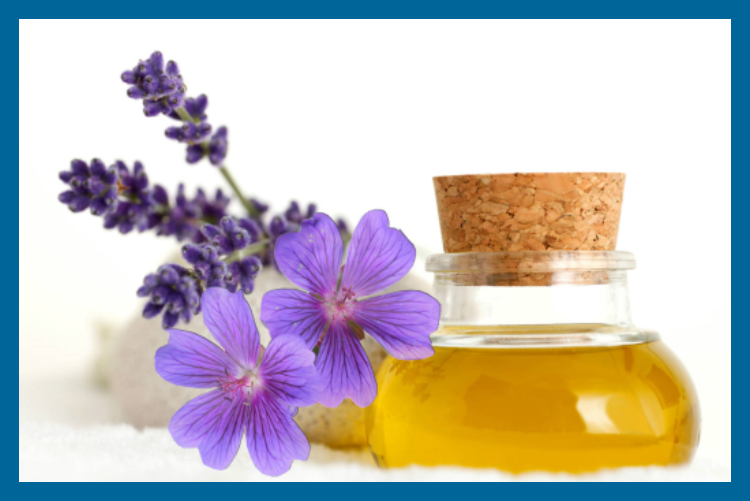 Unwind and find pain relief and improve mobility associated with arthritis through the use of a variety of essential oils, heat and/or cold amenities, and massage. Melt away your tension and undergo a profound state of relaxation through the combination of strategically placed heated stones and the touch of massage. With the use of Warm Bamboo Sticks the therapist will use long gliding Strokes to put you in a state of tranquility. This head-to-toe experience is tailored to calm, revitalize, and stimulate your senses. We will first begin by placing warm, eucalyptus soaked towels across your body, then your therapist will place your hands and feet in an exhilarating eucalyptus paraffin wax and continue to knead away your stress, creating an overall feeling of harmony and balance.